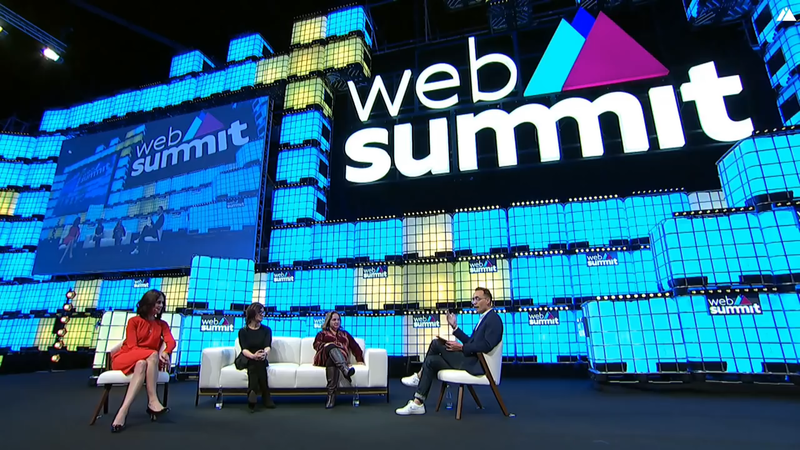 Weber Shandwick President Gail Heimann returned to Web Summit in Lisbon this week for a second consecutive year, driving conversation across three stages at the event. In a CentreStage panel session, “The Marketing Insider’s Tips for 2019,” Heimann joined IBM Chief Marketing Officer Michelle Peluso and Co:Collective Co-Founder Rosemarie Ryan for a discussion on the future of marketing – highlighting evolving ways of working, the impact of growing technologies like AI, and the future of the agency model. At PandaConf, Web Summit’s marketing conference, Heimann presented on the shift from marketing services to marketing solutions, discussing how the next generation of marketers can leverage their expertise to generate new solutions for the world’s biggest problems. 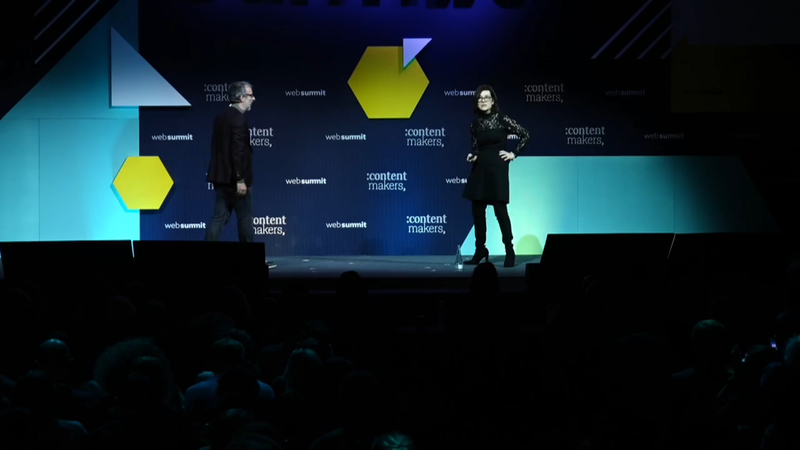 Finally, following their popular 2017 Web Summit unveiling of SpatNav, a faux relationship app, Heimann joined ThatLot Co-Founder David Schneider for a fireside chat on the ContentMakers stage. The presentation offered ideas for how start-ups can leverage storytelling to drive their businesses – including new content strategies, innovative ways to use data and avenues for how to expand once a product has launched and is successfully in market.